Nature is a beautiful thing that we remain endlessly fascinated by, despite our various attempts to move out of it throughout our history. It is also scary and full of things that can kill us. Not only do we have to worry about tornadoes, hurricanes, wildfires, earthquakes, and volcanic eruptions, but there is also the slight matter of nature’s very own savage killing machines (lions, tigers, and bears, oh my!) that would appear to have been designed by the Devil himself to instill fear in our civilized hearts. There is certainly no shortage of stories and reports of people being mauled and maimed by these primitive beasts. In spite of our tendency to see ourselves as having evolved out of the food chain, many of us are still drawn to that part of the world which we have by and large forgotten how to navigate and survive in. The following people, however, met their ends at the mercy of animals that might not come to mind when we picture a man-killer. Many deadly creatures lurk in the sea, and while shark attacks are not as common as they have been portrayed throughout the decades in various movies, the idea of a shark mistaking a human for another creature and attacking should not seem so unreasonable to the human imagination. A man from Florida, however, had a fatal encounter with another kind of animal which inhabits the water. Ducks, unlike their close relative swans, which are bigger and have a number of documented attacks on humans, appear to be relatively harmless. Minus some extraordinary circumstances, they would probably remain harmless. But as this story shows, sometimes extraordinary circumstances happen to unlucky people. It was a normal day in Florida for Leon Resnick, who was testing a jet ski for his company in 2001. He was driving around a lake near Deerfield Beach as he had probably done countless times before when he suddenly collided with a flying duck and was knocked into the water, unconscious. His partner was unaware of what had happened and was unable to save him. 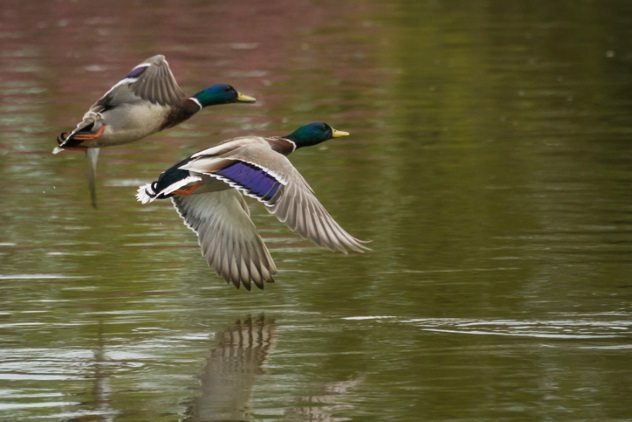 Resnick drowned in an extraordinarily rare case of a duck causing a person’s death. The duck was also found dead nearby. If anybody ever says you need to get get a hobby, they probably don’t mean to take up watching cockfighting, which is illegal in all 50 states of the US and a felony in most. If they do, and that little fact is not enough to change their minds, then this story of a man who was killed by a chicken might be. While it isn’t common for humans to be harmed in these spectacles, it stands to reason that animals that have been trained to be unusually aggressive and outfitted with weapons to make them more deadly to other animals can also be deadly to humans, should things go awry. 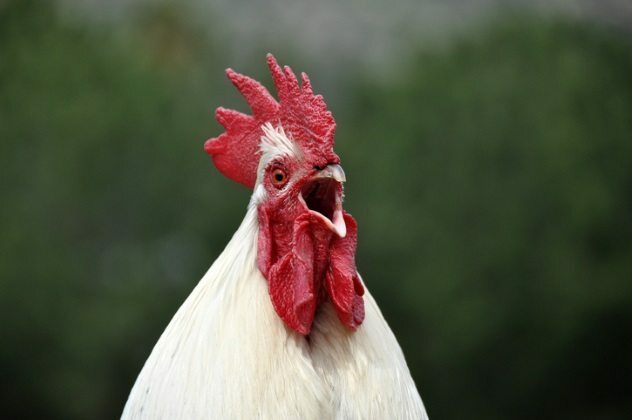 In 2011, Jose Luis Ochoa was watching a cockfight in Lamont, California, when the police showed up and caused a chaotic scene, sending the spectators and animals running about. Amid the turmoil, Ochoa was stabbed in the right calf by a chicken who had a knife attached to its leg. He died two hours later in the hospital. Perhaps fittingly, Ochoa had been fined in the past for owning or training a fighting animal. Naturally, we do not want anybody to die (unless maybe they are a murderous, predatory criminal), but can we all agree that the death of innocent children hurts us in a uniquely horrifying way? 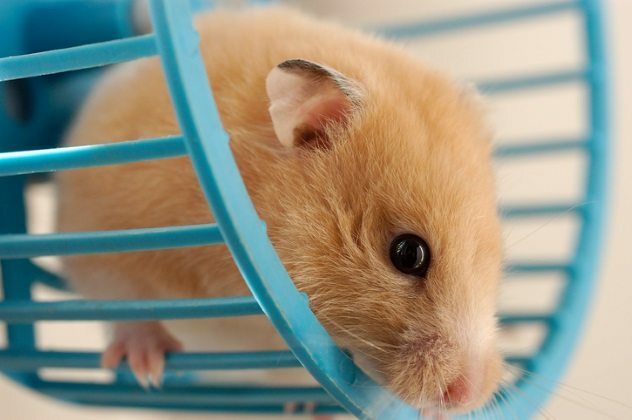 Science shows that hamsters, among other rodents, can potentially cause a disease called lymphocytic choriomeningitis (LCM) in humans. This disease is rarely dangerous, however, and most victims can easily recover. With that being said, the presence of allergies can turn a situation that would be harmless under normal circumstances into an unfortunate, unexpected tragedy. An 11-year-old girl from Ma On Shan, whose name wasn’t released, was playing with her pet hamster one night in 2013 when her finger was bitten. After her parents cleaned the wound, the girl started developing cramps in the bathroom and was dead within an hour. While the initial investigation did not come to any conclusion as to why she died so quickly, experts speculate that she must have had a severe allergic reaction to the bite. Most people probably don’t see themselves living well into their nineties. Therefore, even fewer people would expect to die in their nineties from being attacked by a sheep, but that was the unfortunate fate of one 94-year-old man as he was walking along the French countryside one day in 2016. He was found dead in a field near Cestas with wounds that indicate a death by injuries sustained from being trampled on. Sheep are genuinely considered to be harmless, docile creatures. This is true for the most part, with one notable exception. 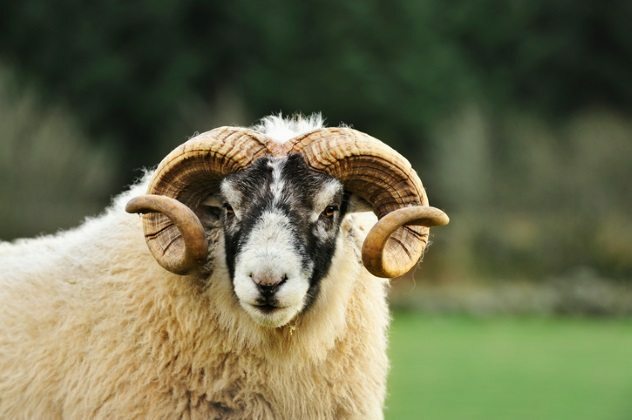 Rams are intact, adult male sheep who are considerably more aggressive than other kinds of sheep, especially during mating season. The sheep that knocked the old man down and trampled him was apparently notorious in the region for its unprovoked attacks on multiple people. After causing the death of the old man, the sheep was captured and put down. When thinking of dangerous animals to be careful around, a goat probably doesn’t even cross most people’s minds. But with the growing number of attacks on humans by goats every year, maybe it should. In the United States, over 6,000 people a year are attacked by goats, and these attacks can leave the victim permanently damaged or, in some extreme cases, dead. 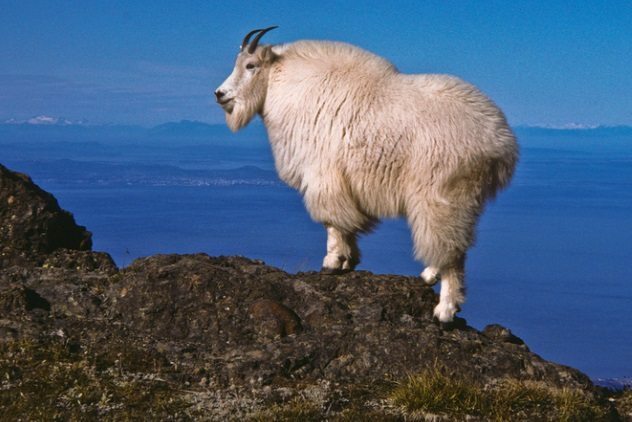 In 2010, Robert H. Boardman, age 63, was walking with his family on a mountain trail at Olympic National Park in Washington when the family stumbled upon an unusually aggressive mountain goat. Boardman told his family to stay away and to head back while he attempted to frighten the goat away. His attempts were unsuccessful, however, and he was killed by the goat. His family called the park service for help, who got in contact with the Coast Guard. A helicopter was sent up to the mountain to aid the family, but it was already too late for Boardman. The goat was later captured and killed. Giraffes are odd, curious creatures that don’t really resemble anything else in the world. Due to the fact that they are only native to Africa and are on the endangered species list, most of us will not have the chance to see a wild giraffe in person, let alone while we take our dogs on afternoon strolls. One woman, on the other hand, would have been better off if she hadn’t. 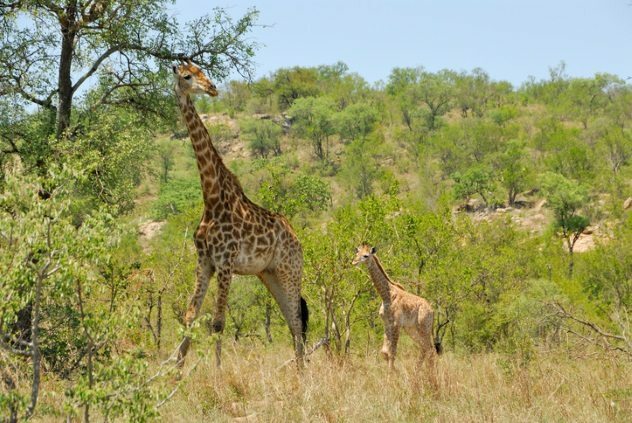 A 25-year-old woman named Merike Engelbrecht was walking her dogs near Musina in 2010 when one got loose and ran toward a herd of giraffes, frightening them. As she went to try and retrieve her dog, she was kicked in the neck by a scared giraffe trying to protect its calf. She died instantly from the impact. It’s not exactly uncommon to spot a deer while you’re driving down the road at night, especially if you live in wooded areas. Unfortunately, it isn’t even uncommon to be caught off guard and accidentally crash into a deer, doing considerable damage to your vehicle. In fact, statistics show that there are over 1.5 million deer-related accidents every year. A collision that sends a deer flying into the vehicle of another driver, however, is incredibly rare. David Lang, a 76-year-old artist, was driving home one night in November 2017 when a car that was moving in the opposite direction hit a deer, which was then launched into the air and smashed through his windshield. 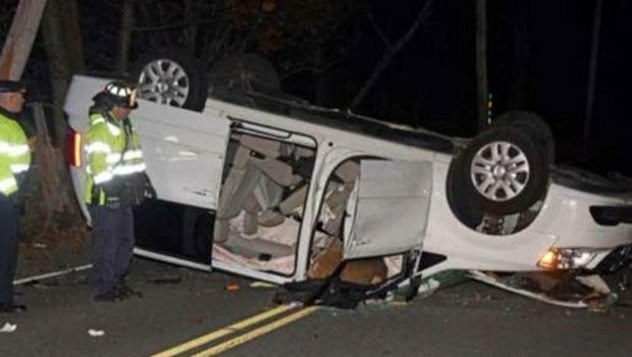 This caused him to crash his vehicle, and he died as a result of the injuries sustained. We should all certainly be able to relate to the awe-inspiring feeling of encountering a wild animal that we don’t get to see in our everyday lives, but maybe we should learn to appreciate them from a safe distance. In the case of beavers, it is worth noting that they generally do not attack humans, and documented cases of it happening are rare. However, beavers have an incredibly strong bite force for their size, and should they decide to attack a human for whatever reason, it could prove to be fatal—a lesson one man, unfortunately, learned too late. 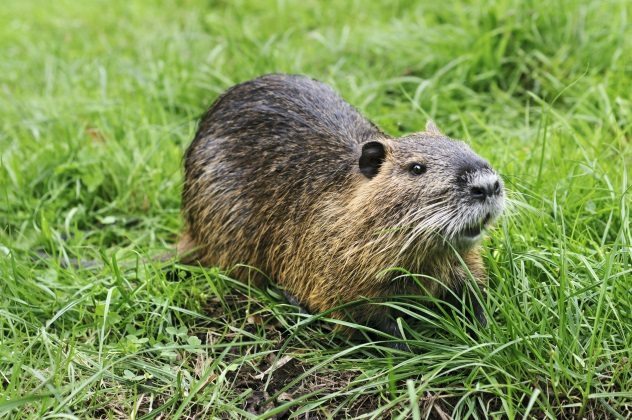 A 60-year-old Belarus fisherman was driving to a lake with his friends in 2013 when he noticed a beaver alongside the road. He stopped the car, approached the beaver, and attempted to pose with it for pictures. The beaver, probably feeling threatened, attacked the man and bit him several times. One of the bites severed an artery in his leg and caused the man to bleed to death before his friends could do anything. 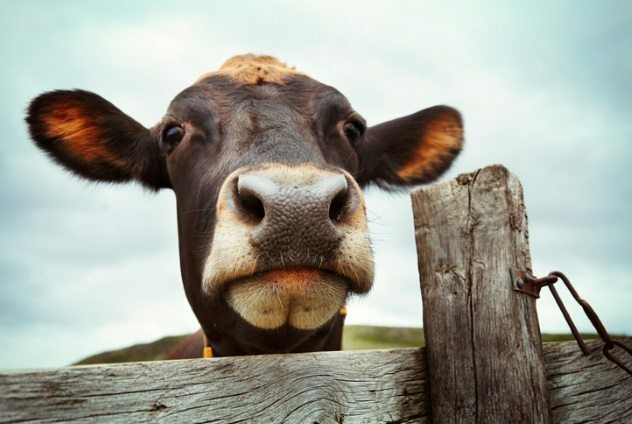 As much as humans have completely dominated cows throughout the centuries, it is easy to forget just how dangerous they can be if they are not handled carefully. In fact, according to studies, cows kill five times as many people per year as sharks do. One such victim of these massive land beasts was a farmer who lived in the state of Georgia. In 2017, 72-year-old William Parris was attempting to move a cow, which then pushed the man against a fence and crushed his chest. Parris was pronounced dead at the emergency room due to severe trauma caused by the impact. Is there any feeling more satisfying than coming home and being greeted by a giddy pet and hearing the frenzied pitter-patter of their feet as they rush toward you? The last thing that would cross our minds is that our enthusiastic pets could accidentally kill us, but that tragic notion was one woman’s sad reality. 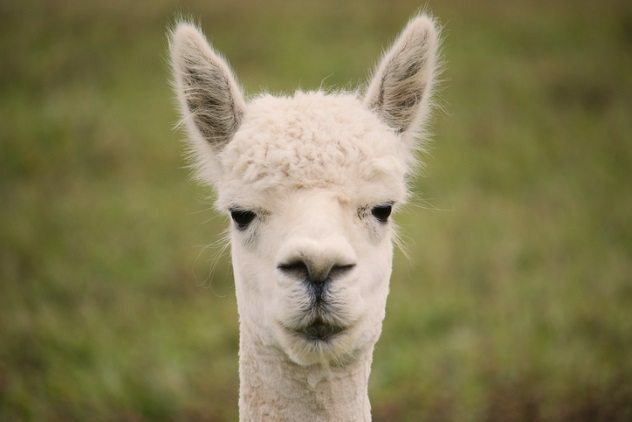 While llamas are known to be aggressive under certain circumstances, such as a male llama that has developed berserk male syndrome, a healthy and well-adjusted llama can be dangerous to its owner due to its sheer size. Ohioan Florence Lanahan returned home one day in 2012, and her pet llama Baby Doll, ecstatic to see her owner, rushed to greet her. While running, the llama lost her footing on wet pavement and knocked the woman over. Her head hit the pavement. She was able to call an ambulance, but there was nothing that the paramedics could do. Lanahan died of a heart attack on the way to the hospital. This goes to show that even animals with the most innocent of intentions can harm their owners. I’m a spooky guy living in the woods and trying to figure out what I really want to do with my life. Read more terrifying stories of man vs. animal on 10 Bizarre Ways To Be Killed By An Animal and 10 Truly Awful Ways To Be Killed By An Animal.